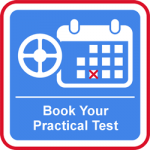 Looking for driving lessons in Eltham? 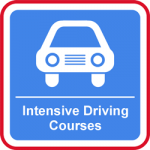 Or maybe you are thinking about doing an Intensive driving course in Eltham? At the driving skool.com we believe learning to drive in Eltham should be fun and enjoyable at all times. 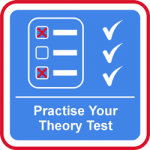 We are a well established driving school with a reputation for providing the highest levels of tuition along with excellent pass rates. We recognise the importance of learning in a safe and comfortable environment and provide a choice of modern, air conditioned vehicles fitted with dual controls for your safety. All of our Driving Instructors, male and female are fully qualified, registered and approved by the DVSA. 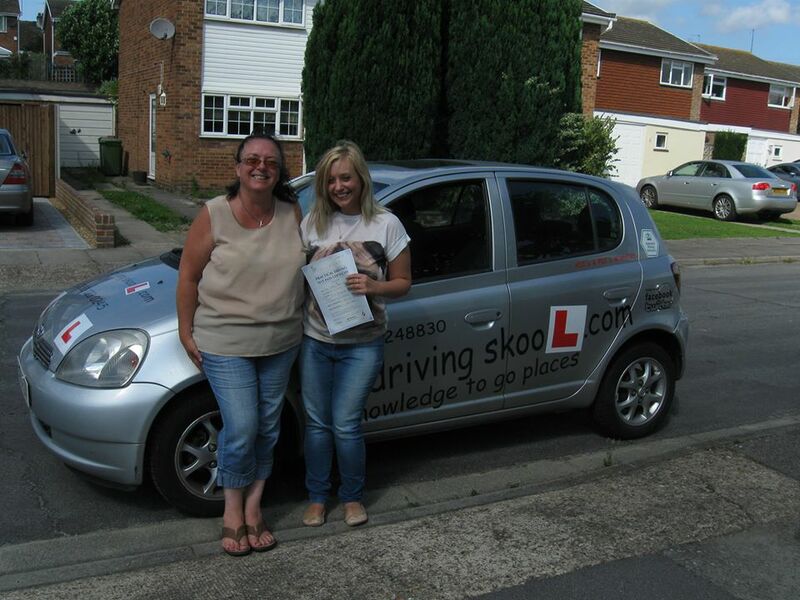 Arranging your Driving Lessons in Eltham couldn’t be easier. We can pick you up from wherever is best for you and finish at your chosen location. 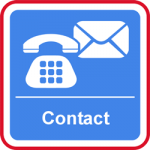 We can arrange you’re driving lesson times that are convenient to you. We are available day, evening and weekends. 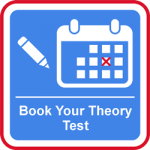 Our competitive rates and block booking discounts will ensure that you get excellent value for money throughout your course of driving lessons in Eltham. Not the cheapest but the Best! Full one hour lessons or longer it’s up to you!